On the celebration of the 20th anniversary of the declaration of Levantine Rock Art as a World Heritage Site by UNESCO, an itinerant exhibition will visit several towns in the province of Valencia until October 14th. 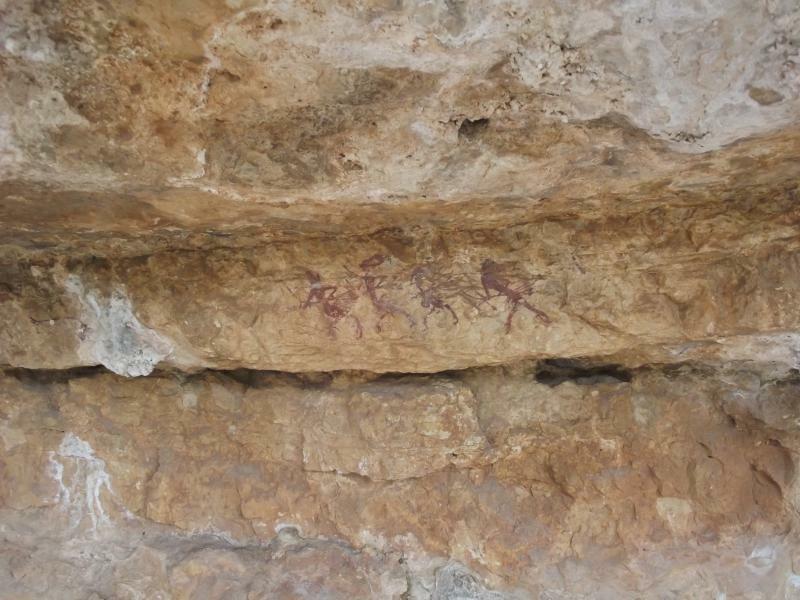 It has been two decades since the so-called Levantine Rock Art or Art of the Mediterranean Arc was declared World Heritage Site by UNESCO due to its high historical and artistic value. 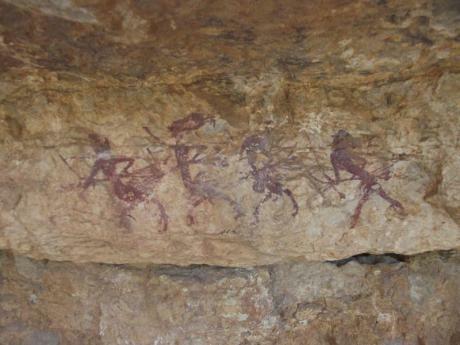 To celebrate this anniversary, the traveling exhibition Levantino Rock Art in the Caroig has been put in place. 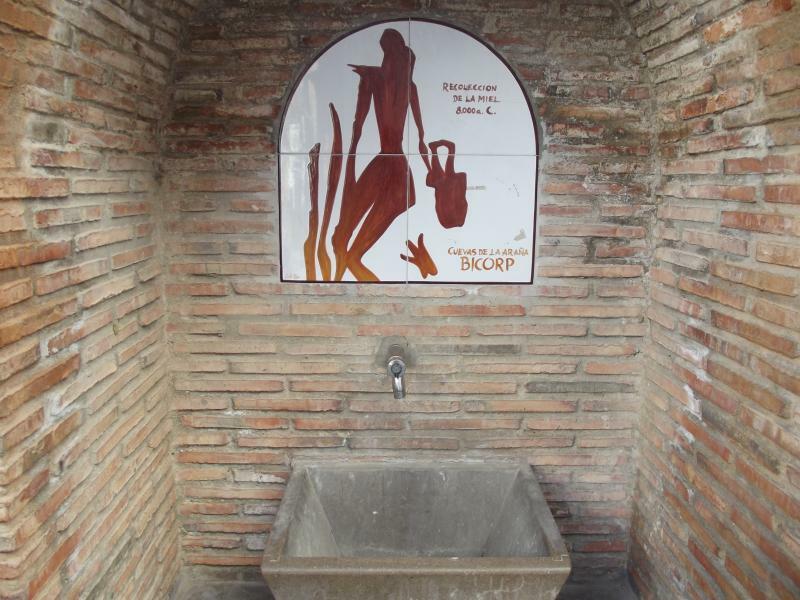 This exhibition is traveling through different towns that are part of the region of La Canal de Navarrés since last August. After passing through Estubeny, Anna, Chella, Quesa and Bolbaite, on October 5th, 6th and 7th, it lands at the Casa de la Cultura de Navarrés. The opening of the exhibition will take place on Friday at 7 pm and there will be a children's painting workshop. On Saturday and Sunday, the exhibition is open from 11 a.m. to 1:30 p.m. and from 4:30 p.m. to 7:30 p.m. 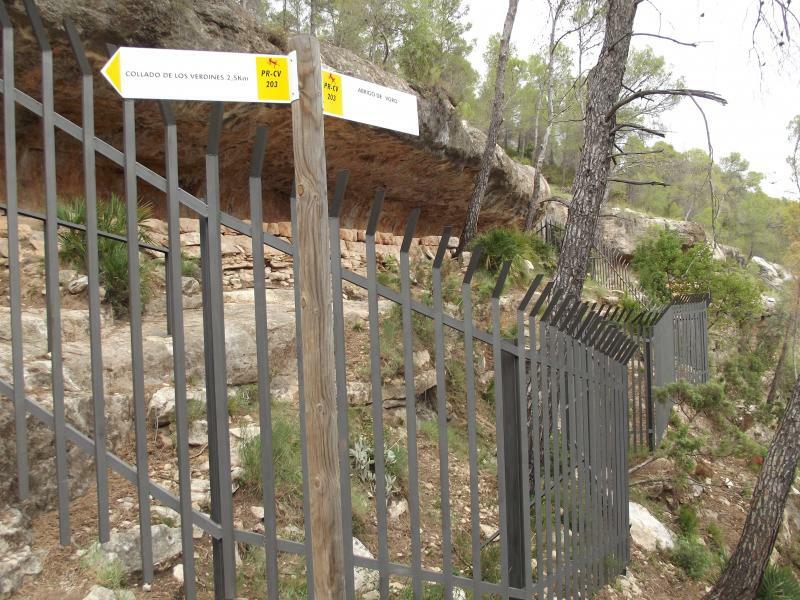 The last opportunity to enjoy the exhibition Levantino Rock Art in the Caroig will be at the Municipal Museum of Millares on 12th, 13th and 14th October. In the Caroig Massif, there are up to 30 archaeological sites where rock paintings are preserved in very good condition over 7000 years ago. Nature and human forms star in the scenes, painted with great precision with natural pigments. 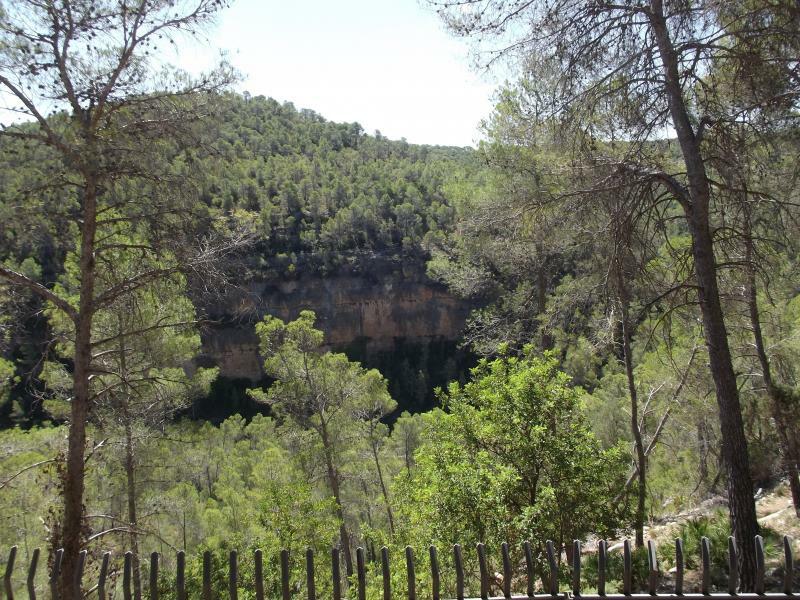 Some of the places where they are best protected are the Abrimento del Barranc del Bosquet or the Barranco de la Cueva de les Alcusses, both in Moixent.